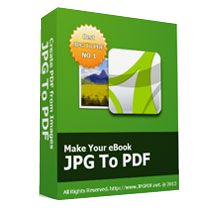 JPG To PDF 4.3 was available as a giveaway on March 20, 2019! How would you improve JPG To PDF 4.3? There apears to be at least tens of free online image to pdf converter sites out there... although with those comes the risk that your photo content will be ripped from the upload and used for unknown purposes and could resurface anywhere for any purpose. I imagine this works by simply embeding the JPEG encoded file as a JPEG stream inside a PDF wrapper, which is why it is so small and does not handle other image formats. Then again it could also just be a GUI to a free onlne coverter and hadle the upload and downloads in the background but I doubt that since there would have been comments to the effect that it fails to work if not connected to the internet. 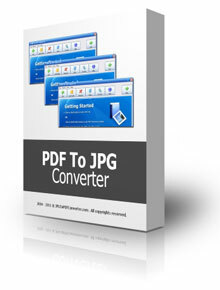 "A program for converting image files to PDF or XPS. This program supports multiple images and multiple pages. The program allows you to adjust position and size. Also, the program now supports additional image formats (JPEG, BMP, GIF, PNG, TIF, WMF, EMF, XPS, CBZ), multi-page images, unicode filenames, and a command-line syntax has been added." and it's free, so why do I have to pay $ 30? 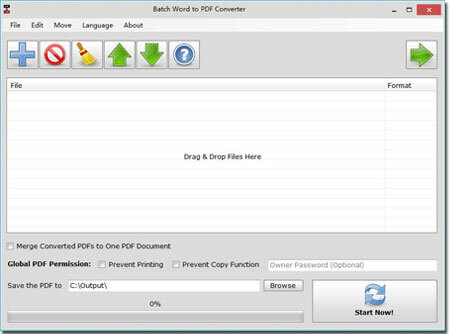 I've used a similar application from here for a long time http://www.compulsivecode.com/ "A program for converting image files to PDF or XPS. This program supports multiple images and multiple pages. The program allows you to adjust position and size. Also, the program now supports additional image formats (JPEG, BMP, GIF, PNG, TIF, WMF, EMF, XPS, CBZ), multi-page images, unicode filenames, and a command-line syntax has been added." and it's free, so why do I have to pay $ 30? i have tried several groups of jpgs and when converted it gives the same result and the same jpgs. Problem? Does this convert the JPG into an image in the PDF ? 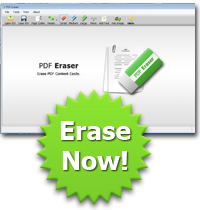 Does it use OCR to convert the JPG into an editable PDF ? If it does the latter, then you would find that the text in the PDF can be selected and copied. Software have a portable edition, the license key by GAOTD can activate it ? Ty, yes and no. It refused the key. But it accepted the activation of the giveaway. Sorry to be cryptic. I'm going to jump in the conversation here to tie up some loose comments people are making. While I agree that this program mostly duplicates existing (and free) software already in existence, the purpose of this website is for individuals to "test" out software for free. To address those who are bashing it because it is $30.00, you make a valid point. 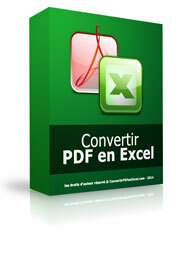 PDF conversion can be had without purchasing Office, and other expensive software. On the other hand, if someone feels this program is worth the money because it has slightly different features, or perhaps a bit faster they some "free" offerings, they are entitled to spend their money as they see fit. In the end, I like reading the comments because individuals "share" their knowledge and suggest other programs (many for free) that I was not aware of. So this website is useful to me because it provides additional resources I may not otherwise been aware of. As such, results will very from individual to individual. If you don't like what is offered, don't download it. Have not tested it, but I'm sure it works OK. I personaly use PDFill PDF Tools, a free program, that does this AND LOTS MORE, much more! Is the original jpg retained after conversion? do you realy believe that all people know what Win10 "offers" and how to use them? guys like me, just press power botton on pc and NEED (free ? ) programs like this one to make simple tasks. i mean, don't judge program according to your knowledge, but look objectively. not everyone can afford Microsoft Office. 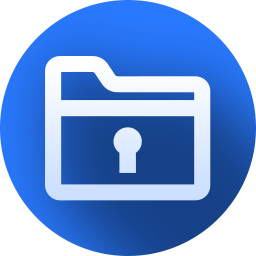 Does Foxit or the multi-vulnerable Acrobat convert a .jpg to a .pdf? Can Microsoft Office print a jpg and print to pdf? Martin, not everyone can afford Microsoft Office. Does Foxit or the multi-vulnerable Acrobat convert a .jpg to a .pdf? Can Microsoft Office print a jpg and print to pdf? Bob, There are free office like programs or you could get Office Pro 2003 with 2007 pack which came with unlimited licenses. Or there is Pixillion Image converter which has an excellent free version. Yes, Foxit (Reader) does it and so does either Win or Office - not sure which one, the driver shows as Microsoft PDF Printer. Bob, Re "not everyone can afford Microsoft Office." I paid less for a legal key for MS Office 2016 then the licence of the giveaway would cost me. Bob, Re "not everyone can afford Microsoft Office." I paid less for a legal key for MS Office 2016 then the licence of the giveaway would cost me. Can you direct me to the URL where you got a legal licence for Microsoft Office 2016 for a good price? krypteller, Can you direct me to the URL where you got a legal licence for Microsoft Office 2016 for a good price?